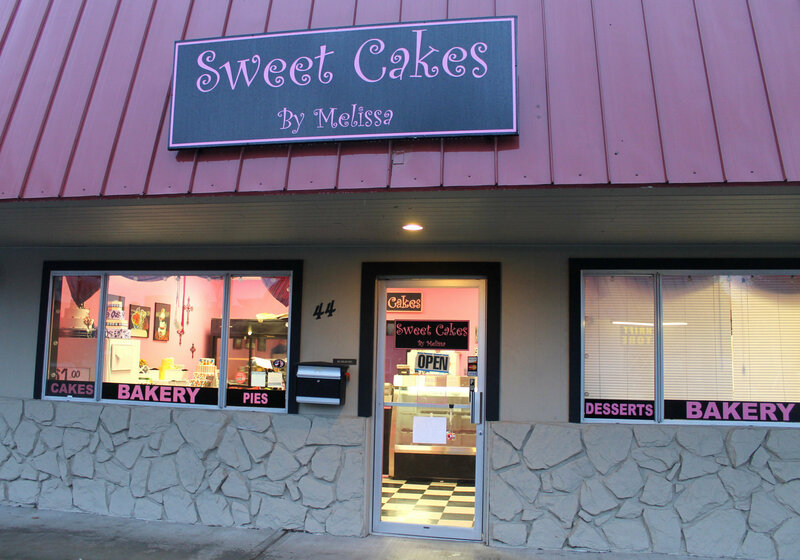 In January of 2013, an Oregonian bakery, Sweet Cakes by Melissa, refused to bake a cake for a lesbian couple who were soon to wed. Aaron and Melissa Klein, the bakery’s owners, are Christian, and felt that baking such a cake would violate their religious beliefs. As such, they refused the lesbian couple’s business. As reported here by Fox, the couple faced a $150,000 fine, based on a January 29th, 2015 ruling, for discrimination as a result of such action. Being an atheist and a libertarian, I find Aaron and Missy’s actions egregious and disgusting. I suspect many people who champion gay rights are happy to see them in trouble. But, as much as libertarians are indeed for gay rights, we are supposed to champion rights for all people, qualifiers be damned. While the courts are doing a good job protecting the rights of the lesbian couple, they are taking away rights from the Kleins in doing so, and this is no better. 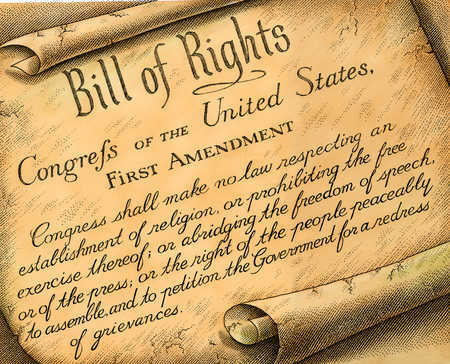 If the Constitution’s 1st amendment guarantees free speech under the law so people can say hateful things, shouldn’t the 1st amendment’s freedom of religion clause protect those who practice religion-based hate just the same? If I were the gay couple looking to get the aforementioned cake, I’d be rather insulted by the Klein’s actions, but if I believe in liberty, I’d fight vehemently for them to engage in such hate, so long as their hate isn’t harming me in some way. Let the free market deal with the Kleins in the court of public opinion. I could do so by taking my story to local media, which happened as a result of this case, but I could also go on social media like Facebook and Twitter and spread the fact that the Kleins are not gay-friendly, hoping reasonable people opt not to frequent their store, harming their business accordingly. The free market appears to have done exactly that since the aforementioned article by Fox indicates they have since moved to doing business out of their home, because the loss of business cost them the ability to continue leasing their store. They opted to start a GoFundMe campaign to help them with their cause, but that later was shut down, again due to the free market flexing its muscle as gay rights groups got GoFundMe to pull the Klein’s campaign. Religious groups on the right are calling for religious liberty, but in my opinion, they are equally bad in all of this, since I doubt many of them support the lesbian couple’s right to marry. If they do, good on them for not being hypocrites. If America is indeed a free-market capitalist system, government has no right to impose its will on private enterprise in this way. Yet we Americans tolerate it because we ignore the fundamental basis of the Constitution—that we all have equal rights under the law, including business owners like the Kleins. Equal rights under the law has to mean that any business should have the right to engage in, or refuse, business with anyone else for any reason imaginable, no matter how hateful and disgusting those reasons may be. Why? Because it’s their business. Despite Obama’s claims to the contrary, they built it, and they own it. They should have the right to build it up or burn it down however they see fit. But we so often call for such laws, because there seems to be this knee-jerk reaction that every time someone is wronged, instead of trusting in the free market to sort it out, we feel we must ask government to pass a law to prevent this from happening in the future instead. But that is not, nor ever should be, the purpose of government. Government’s duty is only to protect your rights, not your feelings. In a free country, you are going to be exposed to people who offend you, but that also means you are free to walk away and not listen to them or deal with them. 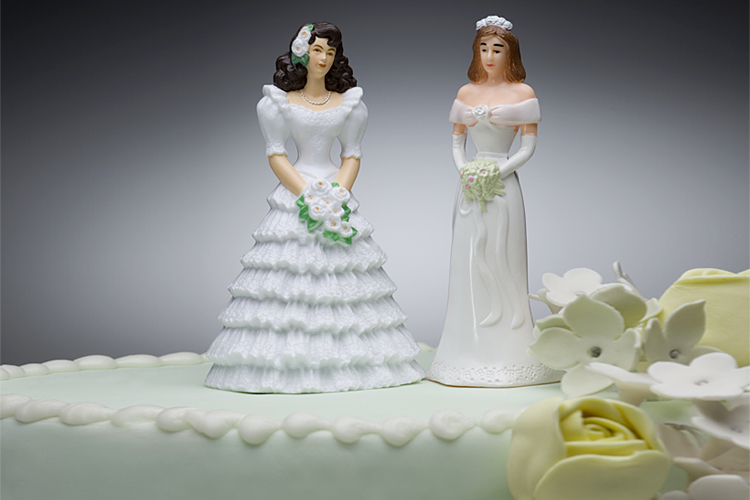 The lesbian couple certainly could have found another bakery, or simply baked their own cake. Why would they want to do business with people they know don’t like them in the first place? It’s certainly their right to ask the Kleins to bake them a cake, but how could anyone say they have a right to demand the Kleins bake them one? Don’t the Kleins have rights? So as much as gay rights groups were up in arms until the January 29th decision was handed down, and now religious groups are up in arms instead, I’d call for both of them to stop being hypocrites. If you say you’re for freedom and rights, then you have to champion the rights for those who hate you too.